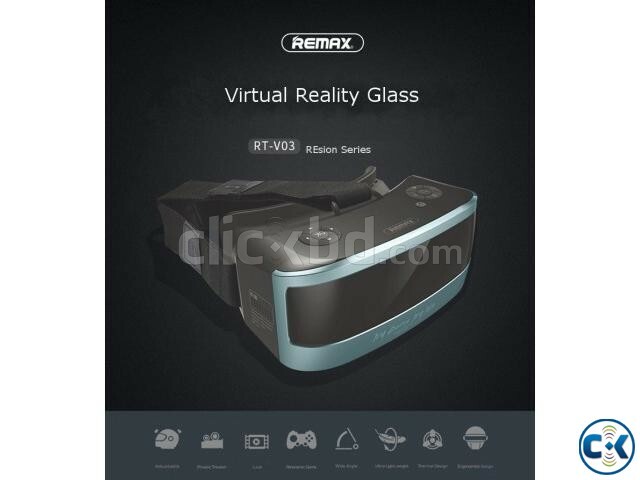 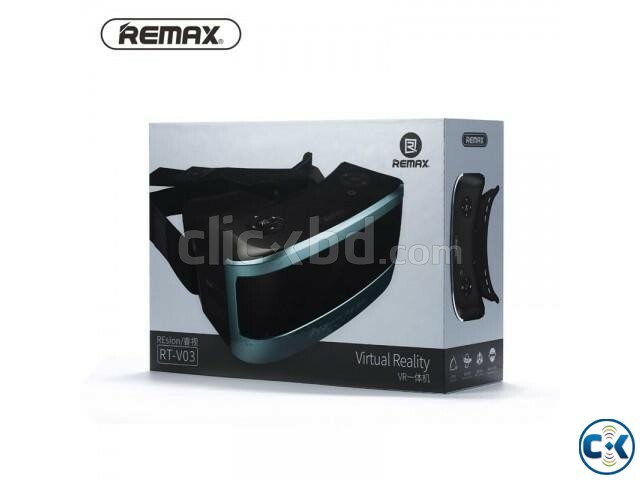 1.Remax RT-V03 REsion Series Virtual Reality Glass. 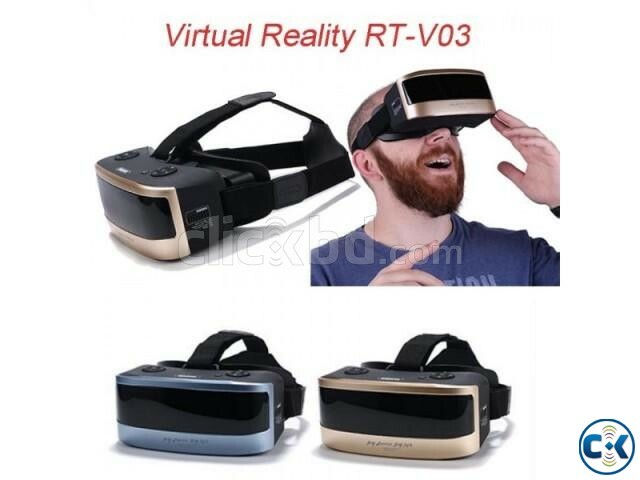 2.Have the fuction of adjustable,private cinema,wide angle,ultra light weight,human body engineering. 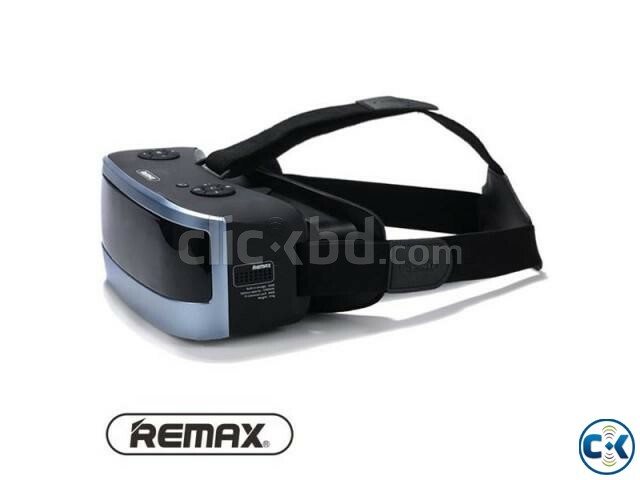 3.Resistant blue light, protect eyesight.